Born in Colorado Springs, CO, Warren Stokes is a self-taught artist and mazeologist. During his early years he had a love for drawing sports and comics. But frustrated with the look of his people he never took art seriously. A trip to the library changed his life when he discovered the art of architecture, making his goal to become a professional architect and design houses. unfortunately his first drafting class would be his last as he found out he wasn’t as in love with the preciseness and fractions needed in design. 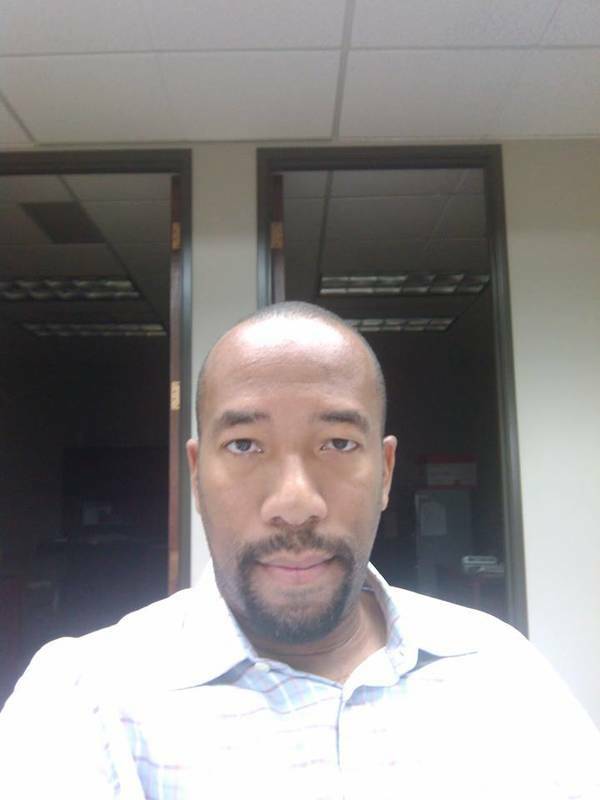 Attending Colorado State University for Technical Communications and Journalism he received a degree in Public Relations with a minor in Cultural Anthropology. During that time he begin to really develop a love for writing and public speaking or storytelling. The beginning of his art side of life was created during a 4 week job training almost seven years before he would complete another art maze. 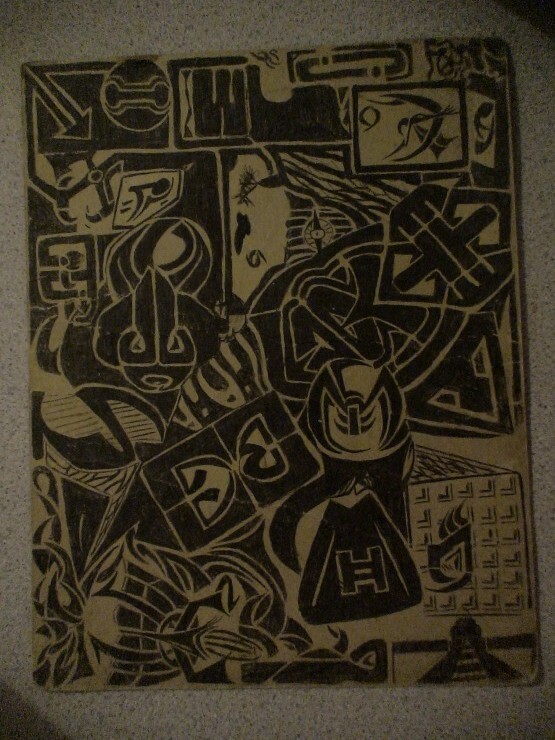 Bored and angry with his job and the professional direction his life was headed in he started doodling on the back of a notebook, day dreaming of what life should be like. Once the space was filled he noticed that each individual drawing was spaced in a way that could be navigated through like a maze. Impressed with the look of the drawings he tried a few more doodles with the goal of creating t-shirt designs. It wasn’t until 2009 when his youngest son was born that he took his artistic journey serious. During the years between mazes he worked on his skill as a writer penning more than 50 children’s books. One day while looking at his first maze doodle he decided to create a children’s book based upon mazes. 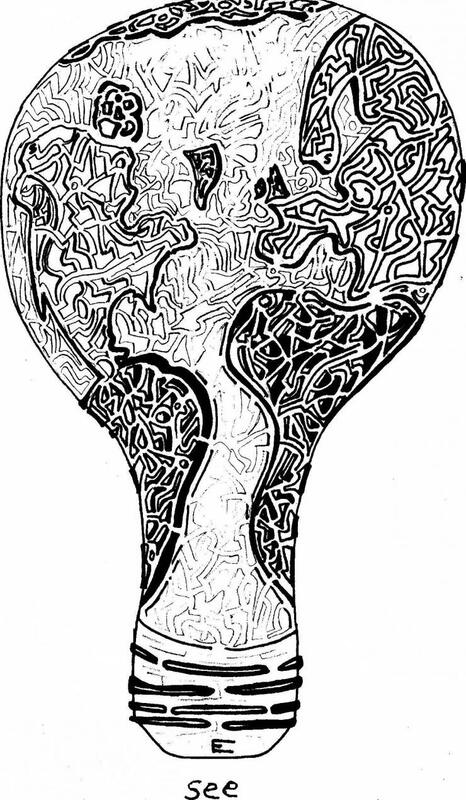 It was this project that ignited the artist in him allowing him to discover the more artistic look to each maze. Viewing the beauty and hidden designs within each maze forced him to experiment with depth, angles, dimension, and perception. These early attempts really brought life to the mazes almost completely disguising them inside the work. 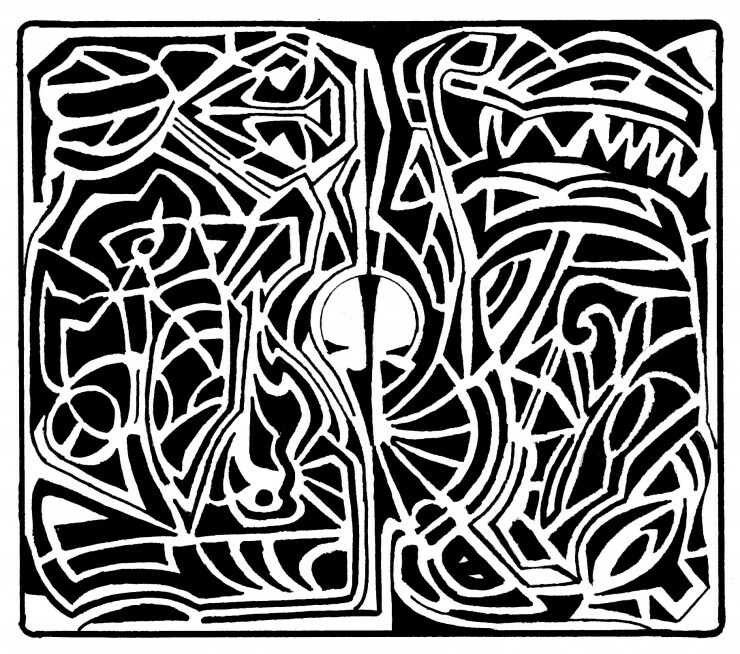 Since 09 Stokes has created more than 700 pieces of art all mazes, sold his art and had his art used in two novels. With the goal of “creating a more difficult maze every time” this artist has the potential to create thousands of pieces of beautifully creative art.